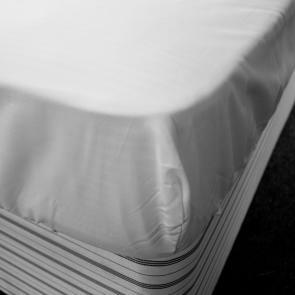 Whilst fitted sheets provide a decorative element to any bedroom, they are also imperative in providing your guests a level of protection against dust that could otherwise aggravate allergies. Soft against the skin and comfortable to lie on, our superior fitted bed sheets collections can blend effortlessly in with any theme or style of room. 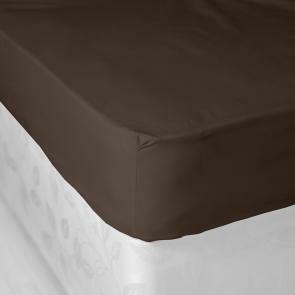 Featuring easy care qualities, our polycotton fitted sheets are durable yet cost-effective ensuring you get hotel quality sheets at a wholesale price. Thread count refers to the number of horizontal and vertical threads per square inch. Generally, the higher the thread count, the softer the sheet, and the more likely it will wear well-or even soften-over time.